**HOT** $10 off Macaroni Grill coupon - no minimum purchase!! EXP 5/19! 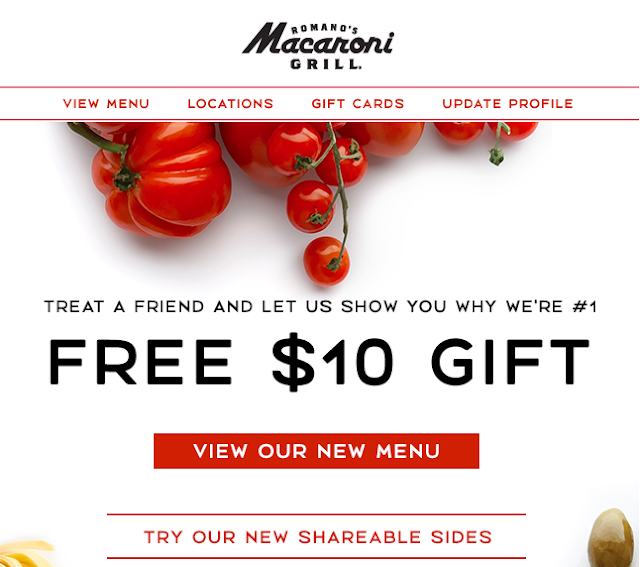 Macaroni Grill - $10 Off Coupon, NO Minimum Purchase! Find your nearest location to look at pricing! There are so many dishes under and just over $10!! FREE FOOD!! !